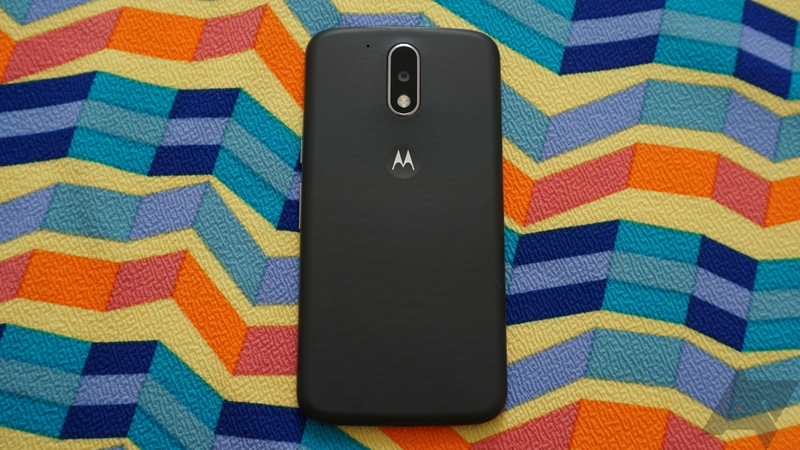 If you need a factory image for Motorola's new Moto G4 (XT1624), there's good news. It's now available. If, however, you need a factory image for an older Motorola phone, you're out of luck. The Moto G4 is currently the only device with an official factory image available for download. The Moto G4 Plus is also not listed right now. A factory image can be used to flash a phone back to the current stock software (Android 6.0.1 right now) regardless of what it might be running. You need to have an unlocked bootloader, but factory images can really save the day if your tinkering goes awry. 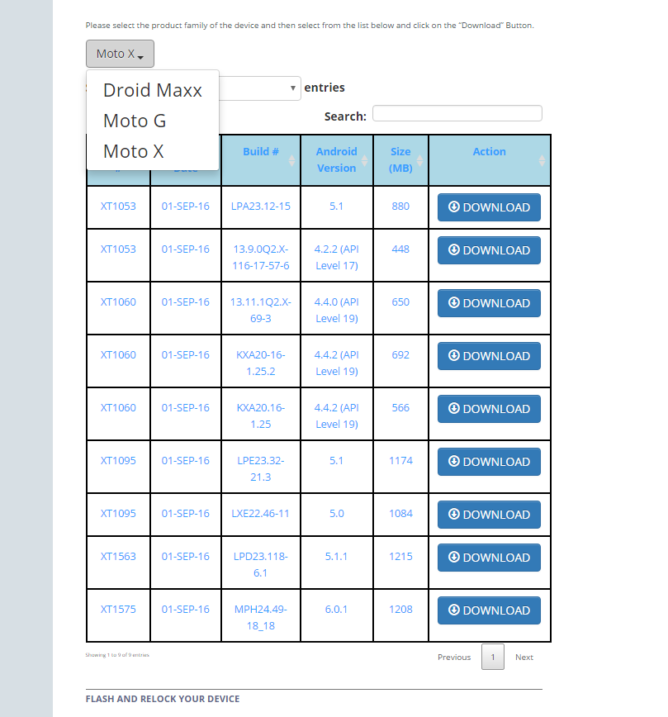 In the past, images for most Motorola phones could be obtained, but now only the Moto G4 is listed. Motorola is actually handling images a little differently now. You just select the device and download the image. Previously, it used a bizarre and annoying system where you'd request access to a Google Drive folder with the necessary files. It appears the older devices weren't migrated to the direct download system it is now using. They might still exist if you already have access. Maybe the images will show up again later, but for the time being it's Moto G4 only. Motorola has made some changes to its system image page since we posted this article originally. First, it brought back the old Google Drive system briefly. Then, the new direct download system came back just recently. When it came back, all Motorola's recent devices were available. That means you can get system images for any unlocked phone from the last few weeks without messing around with Drive shares.